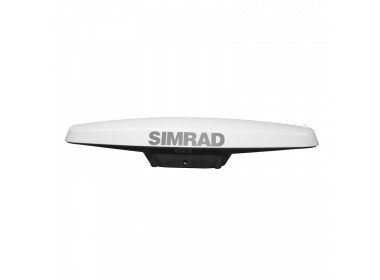 Please fill in the short form below with your question, either about the Simrad MX575D/GNSS Compass, or for some technical advice. Please include details of your vessel if you feel they will help us answer your query. 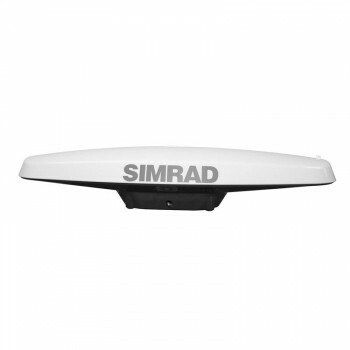 The Simrad MX575D D/GNSS (Global Navigation Satellite System) compass is designed to provide reliable heading, ROT and position information to Simrad Autopilots and the MX Series of navigation and AIS transponder systems. The MX575D compass has enhanced heading and position performance with a GPS and GLONASS sensor.